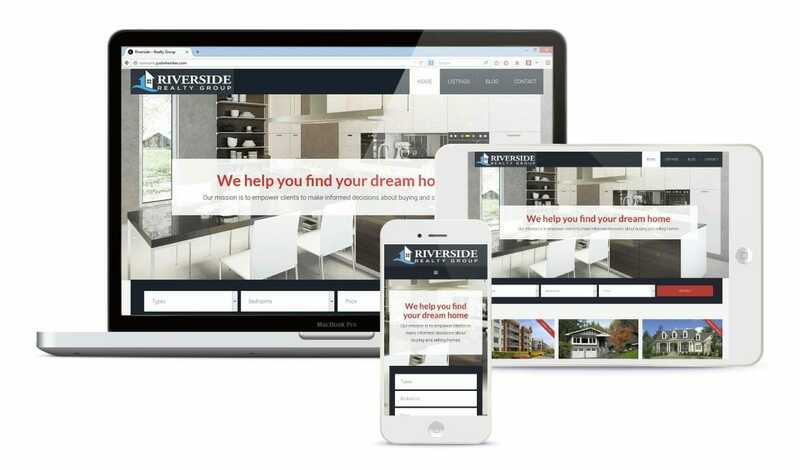 Based off an existing real estate website theme, we customize the site to suit your needs including changing colors, widget layouts and more. The framework is designed to be SEO friendly, blog ready, and can be integrated with IDX to provide search functionality on your own site. This is the option for you if you need to get up and running fast. Working with the same framework as above to be SEO friendly, blog ready, and integrated with IDX, this is the option for you if you require a one-off design to showcase your personal branding and style. 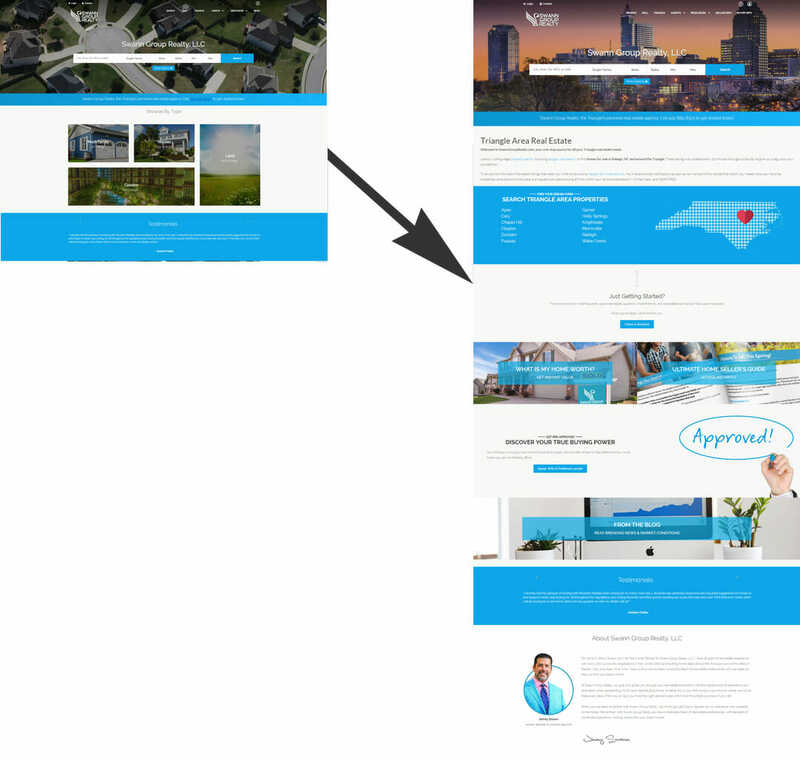 If you want to separate your Kunversion/kvCore site from the masses we can customize sections of your home page to include additional agency information, custom searches by area or featured communities, or just about anything else. 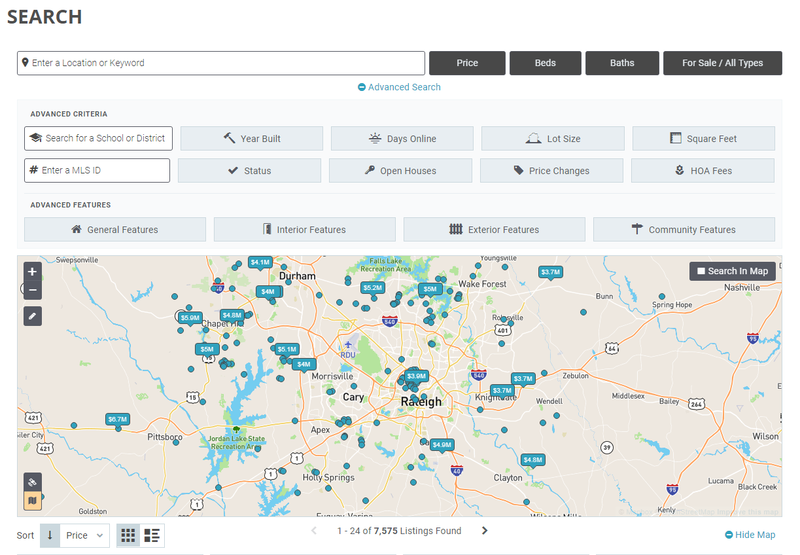 We can also add custom pages to showcase coming soon listings, sold listings, buyer and seller guides, or any other type of information to showcase the value you provide to your clients. This is a great way to take your Kunversion site to the next level! If you’re ready to see some of the custom themes I’ve created, head over to my dedicated kvCORE/Kunversion site at kvPlayground.com. 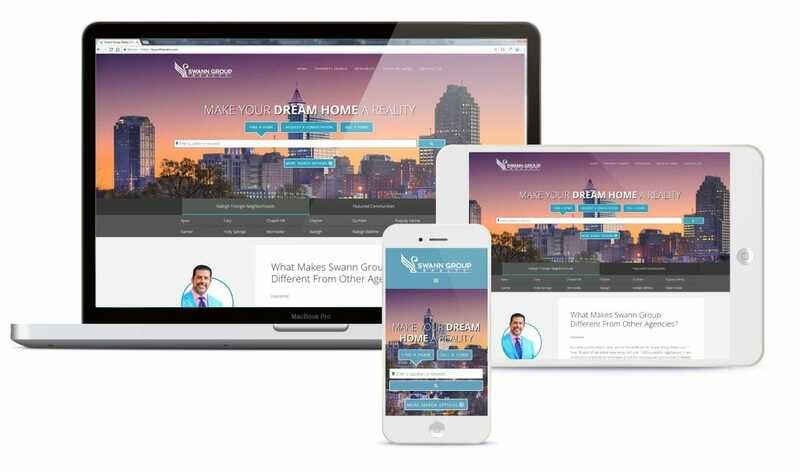 If you have an existing WordPress-based real estate site and would like to add IDX search capabilities, or would like to customize the look of your IDX integrations give us a call.